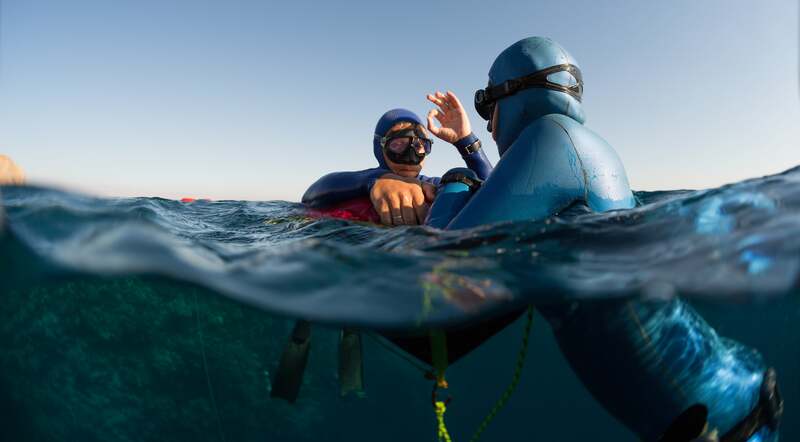 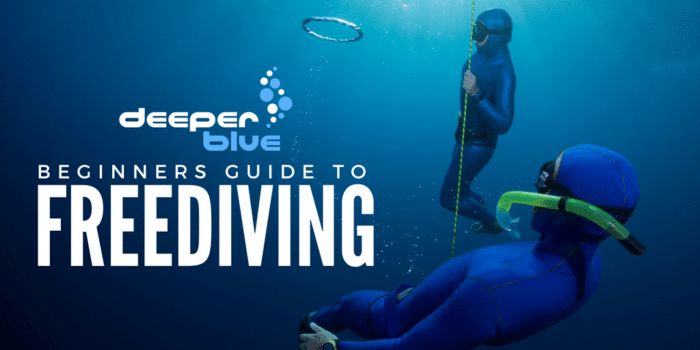  Home Freediving Beginners Guide To Freediving Do I Need To Do a Freediving Course? 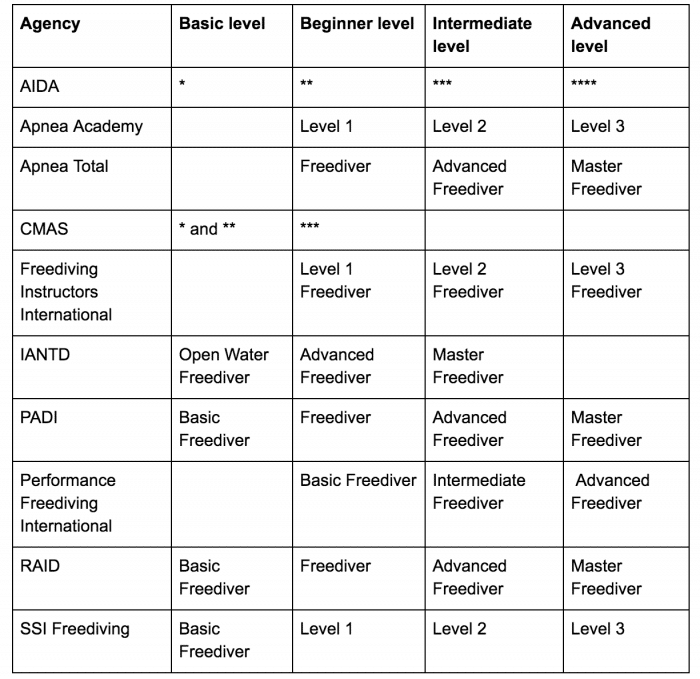 Please provide address/contact #’s of free diving schools in Miami/Ft Lauderdale area. 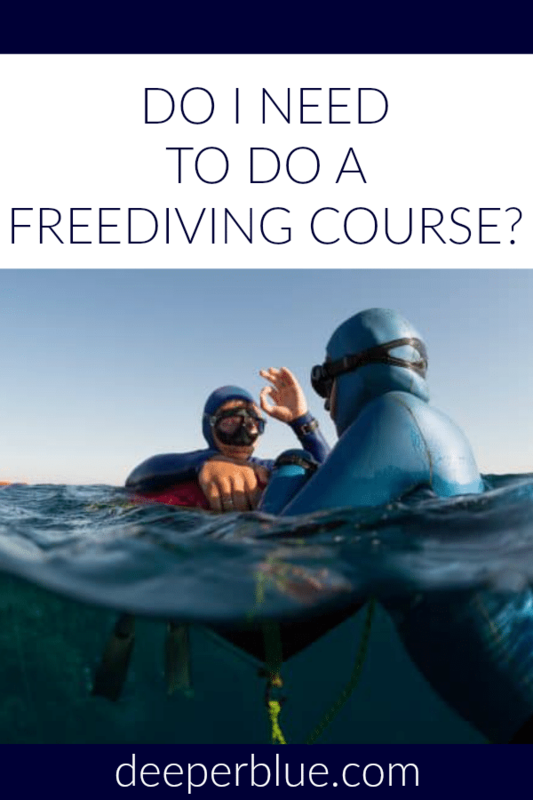 Please take a look at http://www.freedivingcourses.com – that is where you can find freediving course providers in any location.